Vlassis Grigoropoulos was born in Athens and obtained his medical degree at the Medical School of the University of Athens. He specialized in Ophthalmology in the UK and at the Ophthalmology Department of the University of Athens. He did his fellowship in vitreoretinal surgery at Cheltenham Hospital (Cheltenham, UK), St Thomas’ Hospital and Moorfields Eye Hospital (London, UK). He has published papers in international peer review medical journals and has contributed in authoring several books. 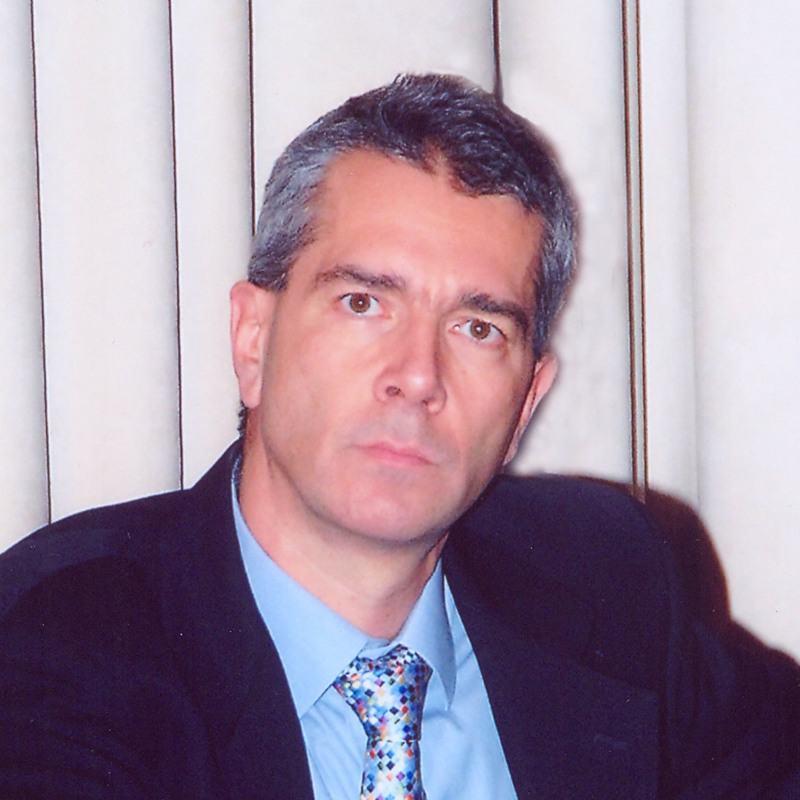 He is currently Consultant Ophthalmologist at Henry Dunant Hospital, Athens.